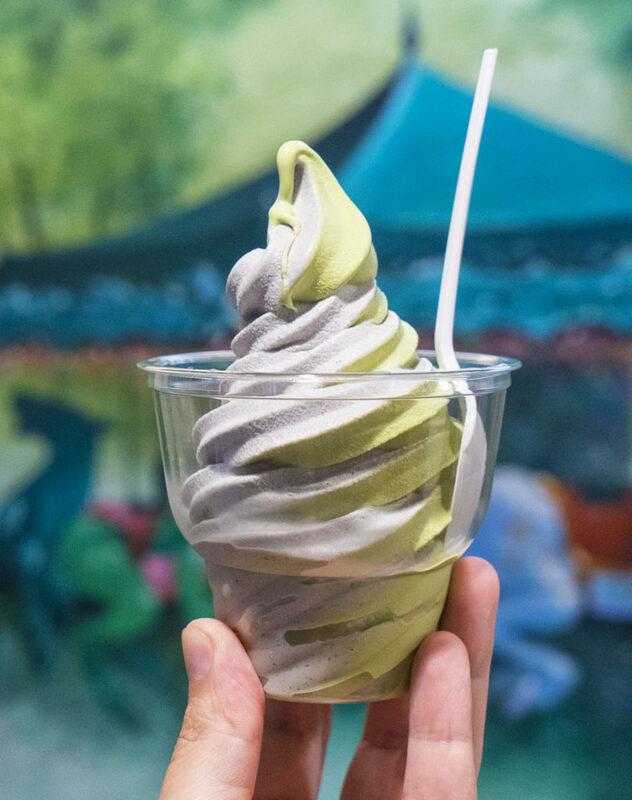 Me, my wife, and my buddy Ben (@stuffbeneats) came in here to beat the insane summer heat with some sesame and green tea flavored soft serve swirl ice cream. Pretty good, I must say. 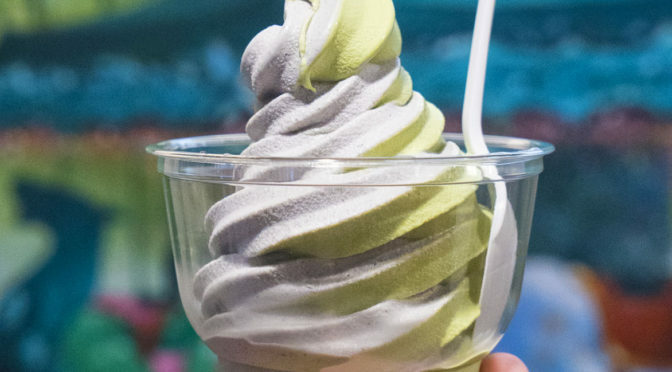 I think I liked the sesame flavor better, since green tea, to me, is generally a flavorless endeavor (with the exception of cakes that rely on frosting to deliver the sweetness). Okay. That’s all. Go get some if you want to try something a little bit outside the box in the flavor department.